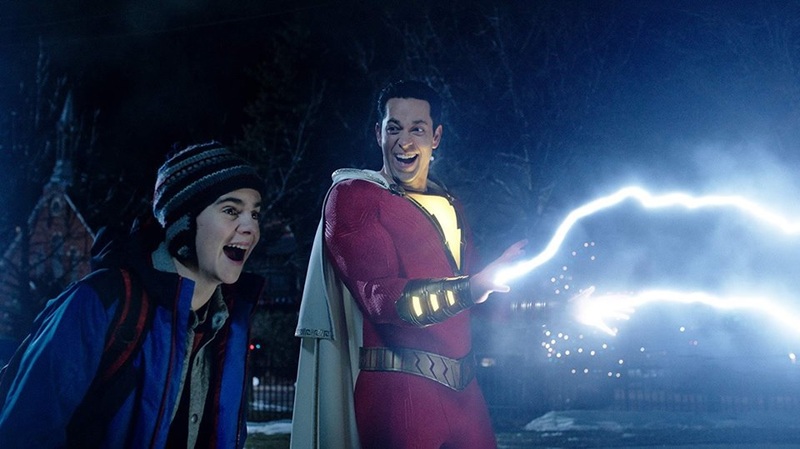 April got off to a strong start at the box office thanks to Shazam!, which opened to $53 million, Box Office Mojo is reporting. The latest DC superhero movie exceeded expectations slightly, with tracking having it at around $49 million prior to this week. The film was a hit with audiences and critics, with it earning an A” CinemaScore and a 91% “fresh” rating over on Rotten Tomatoes. What went right here? 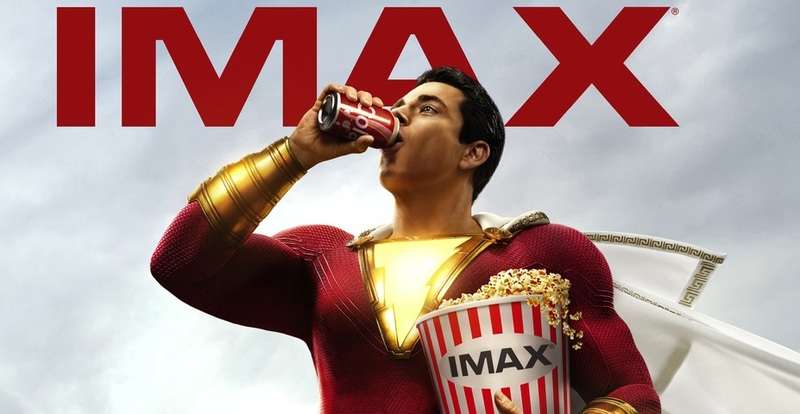 With Shazam!, Warner Bros. took advantage of the family market, even with the usual-for-the-genre PG-13 rating. The movie tells the story of a boy who can instantly transform into a superhero with the exclamation of a single word. What’s more kid-friendly than that? Almost all marketing for Shazam! focused on its lighthearted tone, and reviews praised the film for being “less dark” than DC live-action flicks have been so far (even though you could easily make an argument that Justice League and Aquaman actually had plenty of humor in them, but that’s a subject for another article). And as we’re seeing more and more these days, advanced screenings (known as sneak previews back in the day) are always a sign that a studio has great faith in a blockbuster, as they help generate word-of-mouth before opening night. We saw it happen with Jumanji: Welcome to the Jungle back in 2017, and we saw it as recently as this year with How to Train Your Dragon: The Hidden World. Advanced screenings forShazam! made roughly $3 million. With Shazam! winning over audiences, a question that rose was what that would mean for Disney’s Dumbo revamp, and the results weren’t exactly bad, but still lower than the Mouse House was probably hoping for. Dumbo took a big top bow of $18 million, giving the film a dive of 60% from last weekend’s opening. Dumbo functions more as a quasi-sequel to Walt Disney’s animated classic than it does as a remake of it, and while this worked for Tim Burton’s Alice in Wonderland in 2010, the magic doesn’t seem to be repeating itself here. It’s important to note, however, that Alice was riding off of the massive success of Avatar when the 3-D market was still new, had a huge star in the sort of role audiences love to see him play when it came to Johnny Depp as the Mad Hatter, and had much more of Burton’s trademark weirdness on display in the trailers. It makes sense in that regard that Dumbo, a revamp of a movie many children today may have never seen, wouldn’t be dazzling in quite the same way. What’s next for Dumbo? With a domestic take of $76 million against a reported (but not confirmed) production budget of as much as $170 million, many will be quick to report that the film is in dire trouble. As was talked about here last week, Dumbo is part of an absolutely loaded 2019 for Disney in terms of tentpole releases, with speculation suggesting that Disney is doing so in order to have plenty of fresh content available for their upcoming streaming service. If that’s the case, the Mouse House might not even be looking to theatrical receipts as far as Dumbo’s endgame is concerned. Dumbo has a global total of $213 million. Next week, the family market grows even more crowded with the release of Laika’s Missing Link, which looks to be the studio’s first true all-out comedy. Early reviews have been quite favorable so far. Final figures are due tomorrow.